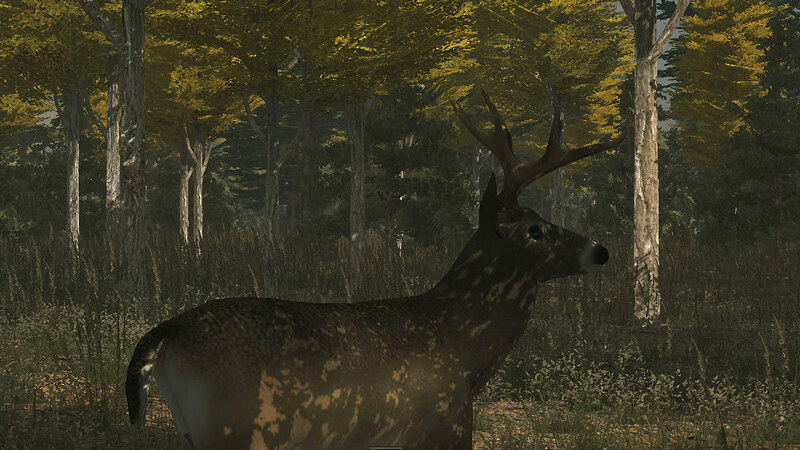 Cruise the woods in search of skittish does or patrol for trespassing bucks. 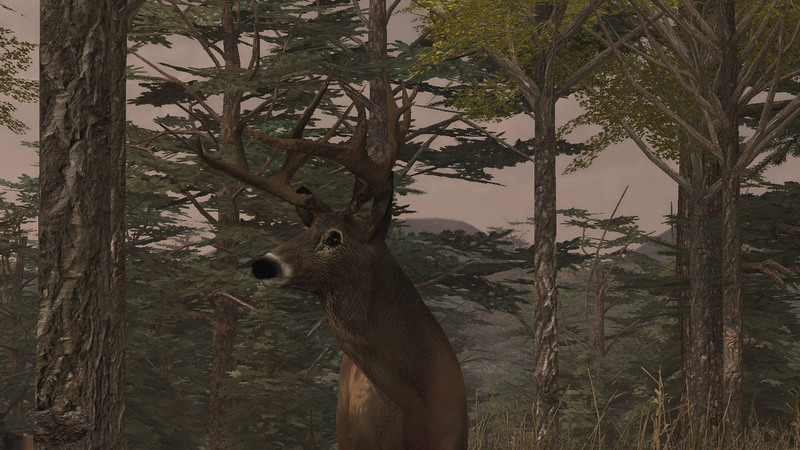 Beware, hunters and coyotes are waiting for the opportunity to end your quest for huge antlers. Experience the first of it&apos;s kind role reversal hunting game! 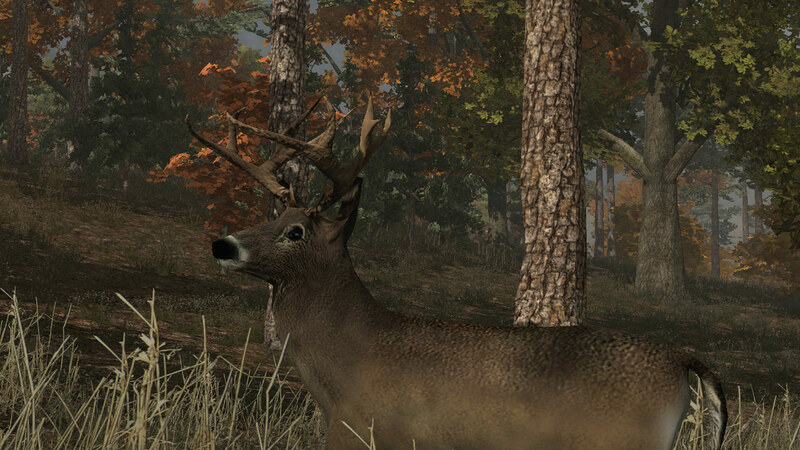 Start off as a spike buck then fight, breed and survive your way to becoming a huge monster buck with massive antlers! 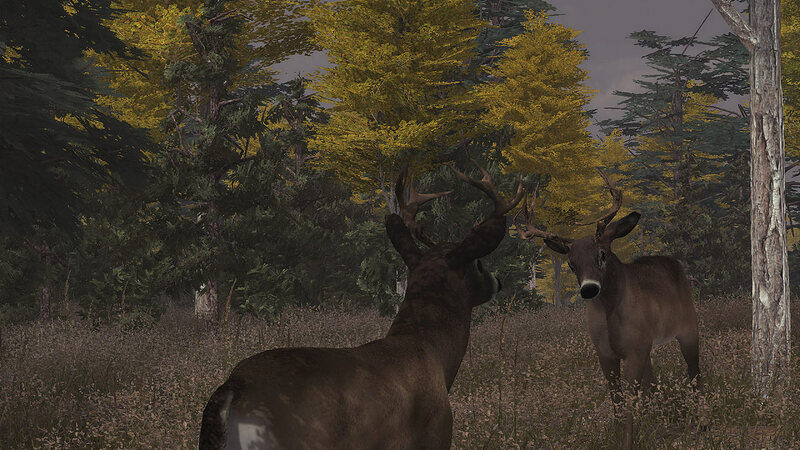 Complete with realistic wildlife behavior and environments, with changing weather conditions. - Fight other bucks for dominance and breeding rights. - Find, chase and breed does. - Defend yourself against coyotes by fleeing or attacking. - Use your sense of hearing to detect stand hunters aiming to shoot you. - Use your sense of smell to help identify other deer and predators. 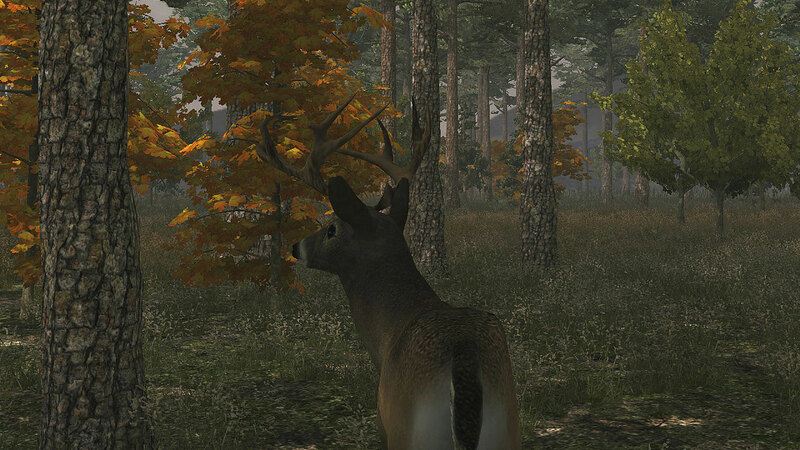 - Utilize stand cam to scout for hunters and other deer. - Progress through nine levels of antler growth. - Exploration features- large map with four different topographical zones. - Changing weather to include sunny, overcast, windy, calm and dusk conditions. Deer Simulator ©2017 Developed and published by PSR Outdoors. All rights reserved.